For more than 100 years, the Port of Long Beach has been a key economic engine and active community partner, helping make Long Beach one of the best places to live, work and play. 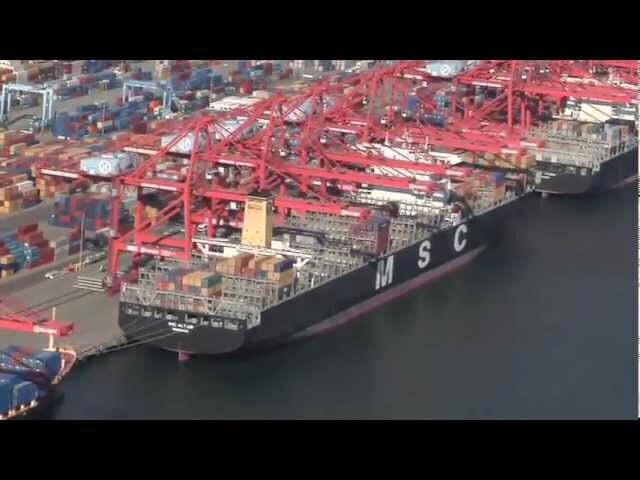 On Pier T, TTI's massive cranes were working hard earlier this month as two post-Panamax "big ships" called at the Port of Long Beach at the same time. We visit the construction site for the Port of Long Beach's new Maintenance Facility and learn about the work being done to prepare for the replacement of the Gerald Desmond Bridge. From there we head over to Total Terminals International on Pier T, which had a record day of "big ship" activity recently. In the goods movement industry, size DOES matter. Cargo ships have greater and greater capacity, some reaching as much as an 8000 container haul!! 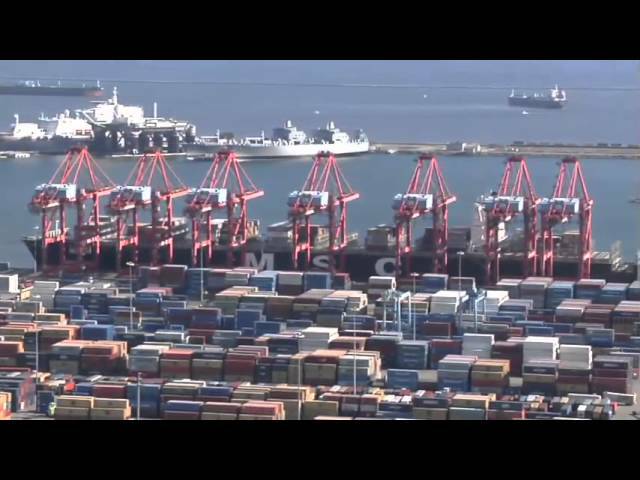 This episode of Pulse of the Port highlights one such ship, the Hanjin Boston, on its maiden voyage to the Port of Long Beach. 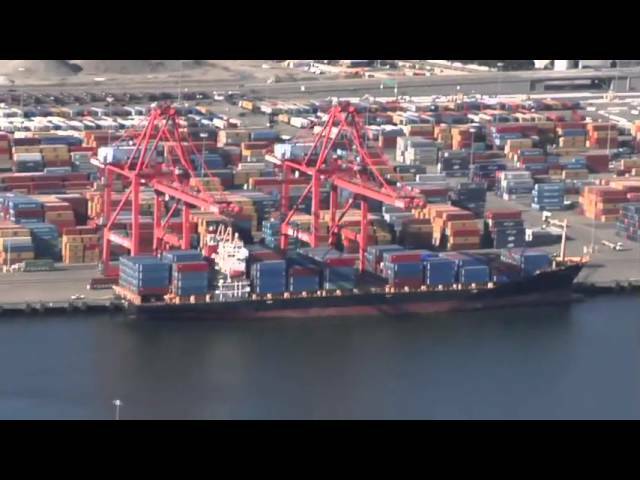 This episode of Pulse of the Port details the duties of one of the most important personnel at the Port of Long Beach: Port Pilots! These masters of navigation are responsible for safely and successfully guiding in massive cargo ships to dock at the Port. . . sometimes clearing obstacles (such as the Gerald Desmond Bridge) by mere inches! !